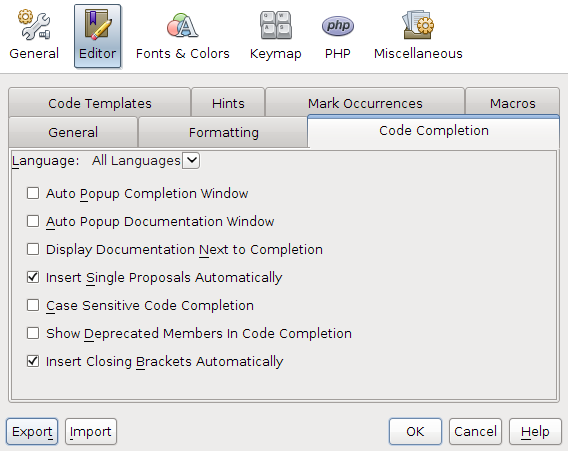 This video from netbeans.org provides a high-level overview of the NetBeans IDE’s support for dynamic languages, such PHP. 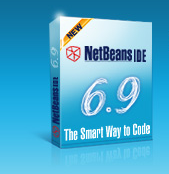 This video is part of the Guided Video Tour of NetBeans IDE 6.9 that shows you first-hand how to get started. Two weeks from its release in June, I worked with NetBeans IDE on Windows and Ubuntu with pleasure and got the full satisfaction for all my PHP developer’s needs. I don’t like one feature only with 6.9 release: comparing to the previous 6.8 version it slows down the computer dramatically sometime. So if you have no need in some new features as PHP 5.3 support, etc. and your computer is not much faster than my Core 2 Duo 1.7 Hz, consider to use 6.8 version of NetBeans. It is possible I hope that in the nearest future with one of updates and fixes new young 6.9 version become not so hungry for your computer resources :). If you meet with some kind of slow down your computer productivity while working with NetBeans 6.9 you can think about turning off some features which I feel noising and not neccessary. I talk about “Editor – Code Completion” tab at the “Tools-Settings” screen. Turn off checkboxes according to the screenshot above bravely and you will force NetBeans 6.9 work much faster 🙂 and will not bother you with those plenty of popups with documentation excerpts. 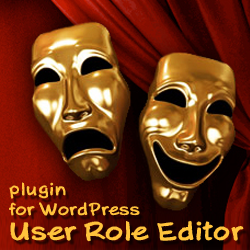 This entry was posted on Thursday, July 1st, 2010 at 12:45	and is filed under NetBeans, PHP. You can follow any responses to this entry through the RSS 2.0 feed. You can skip to the end and leave a response. Pinging is currently not allowed.